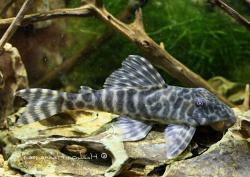 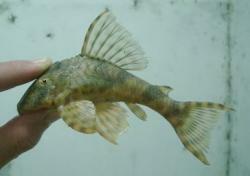 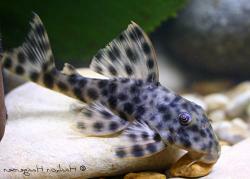 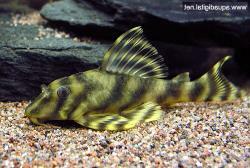 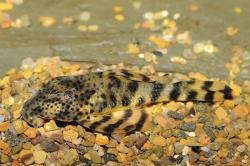 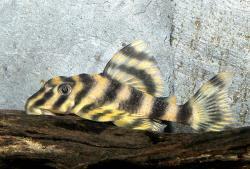 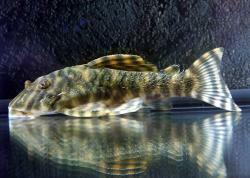 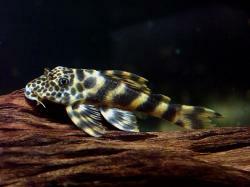 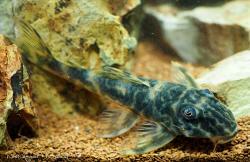 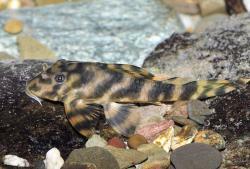 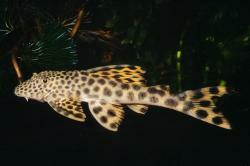 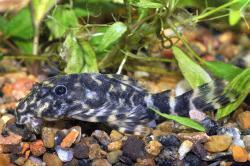 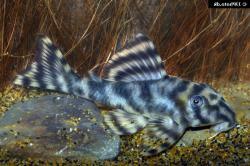 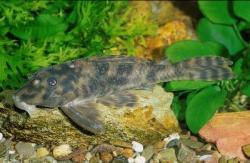 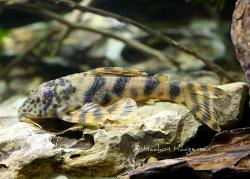 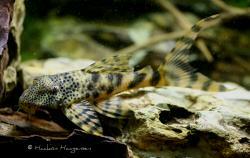 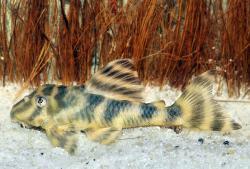 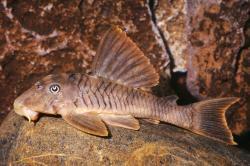 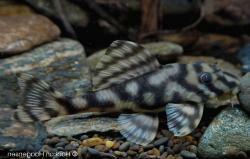 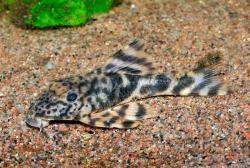 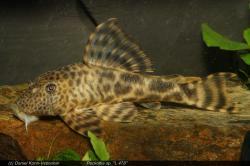 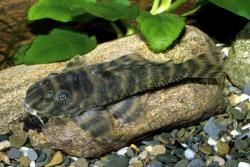 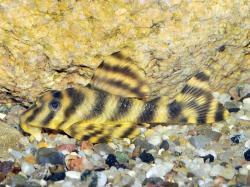 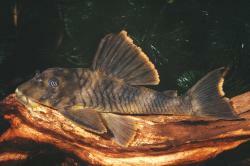 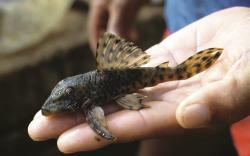 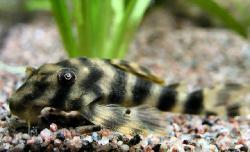 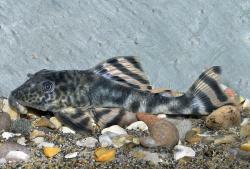 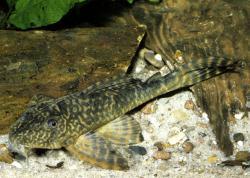 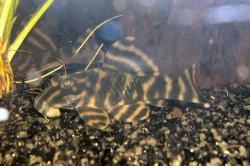 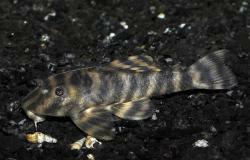 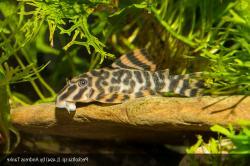 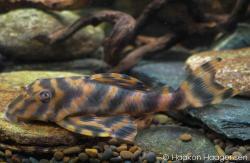 Tankmates A medium sized pleco that can be combined with a very wide array of tankmates due to its unfussy nature. 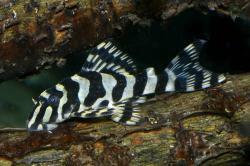 Perfectly safe with small fishes and shrimp or robust enough to withstand the attention of all but the largest cichlids. 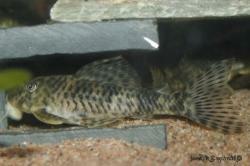 Size Smallest 72mm, largest 400mm, average 118mm, most commonly 100mm. 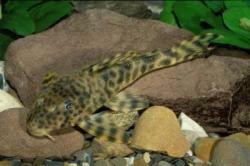 All SL.